We are like a pack of wolves. We eat, play, fight, and stand together. 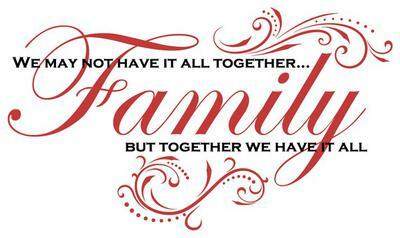 So that's what we are.......FAMILY! !